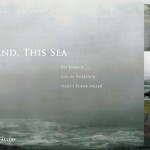 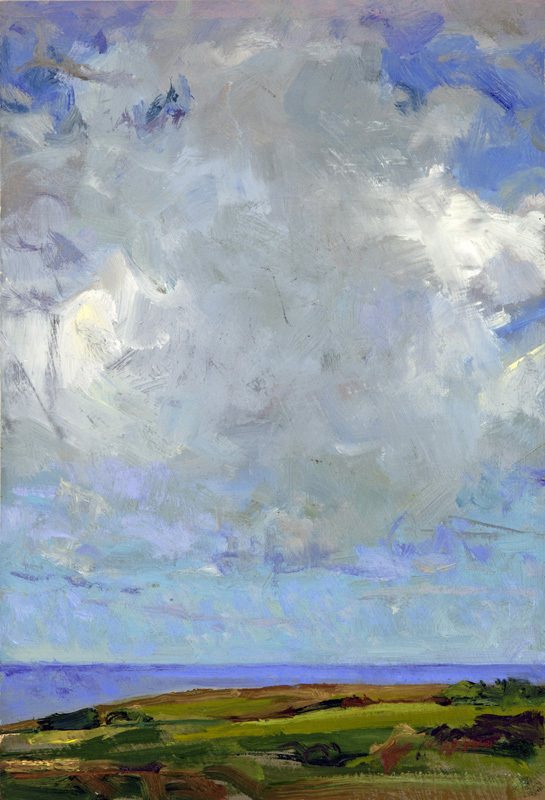 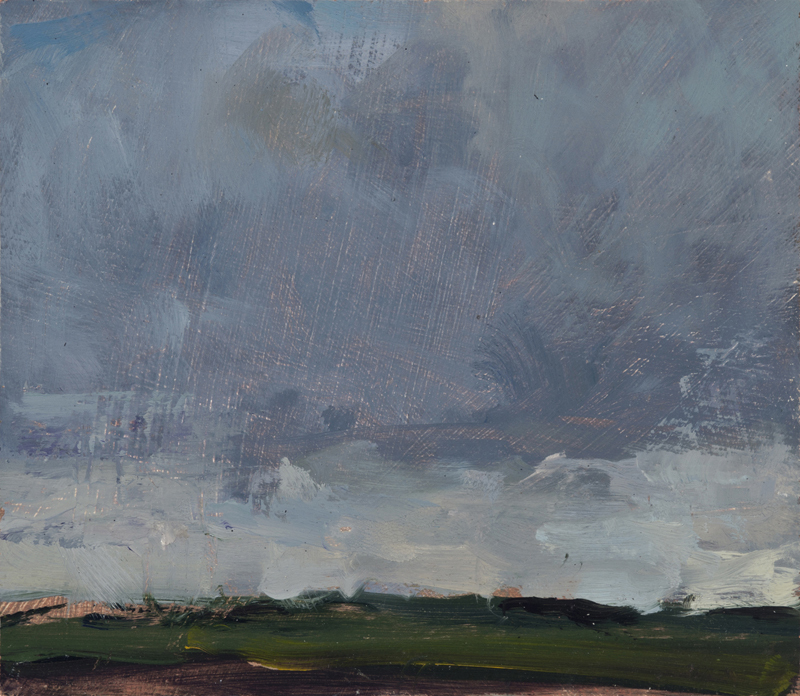 This Land, This Sea – Etherton Gallery – SHOW EXTENDED until June 9th. 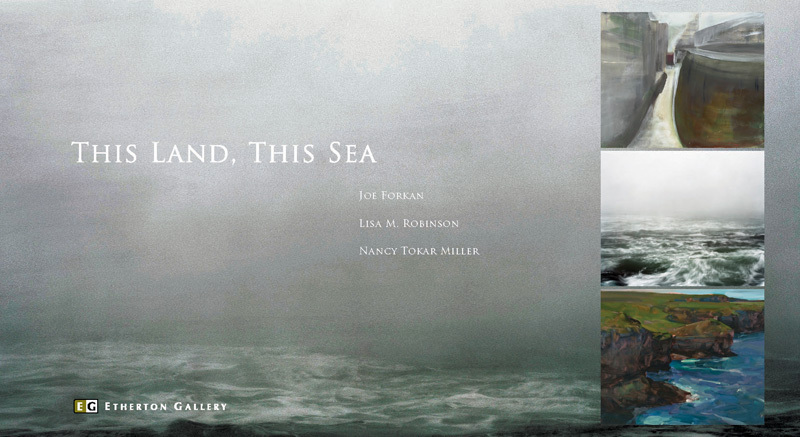 I’m pleased to announce that This Land, This Sea, a three person exhibition of paintings and photography opens this week at Etherton Gallery, in Tucson, AZ. 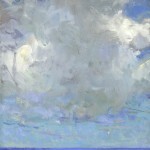 The paintings will be on view from March 20th – May 26, 2012. 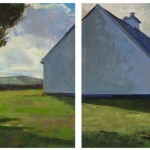 The exhibit will include paintings by Nancy Tokar Miller and photography by Lisa M. Robinson. 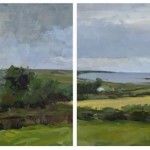 I am exhibiting paintings made during my residency at the Ballinglen Arts Foundation in Ballycastle, County Mayo, Ireland in the summer of 2010. 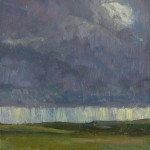 An opening reception is scheduled for this coming Saturday, March 24 from 7 pm to 10 pm at the gallery. 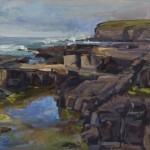 More information on the exhibit at Etherton Gallery can be found here. 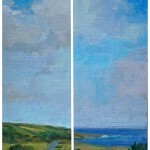 More information about the paintings can be found on my blog here. 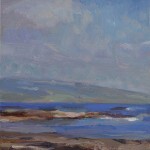 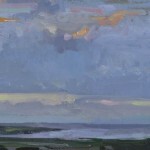 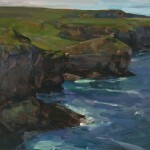 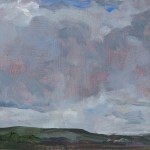 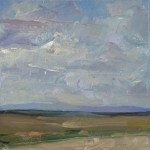 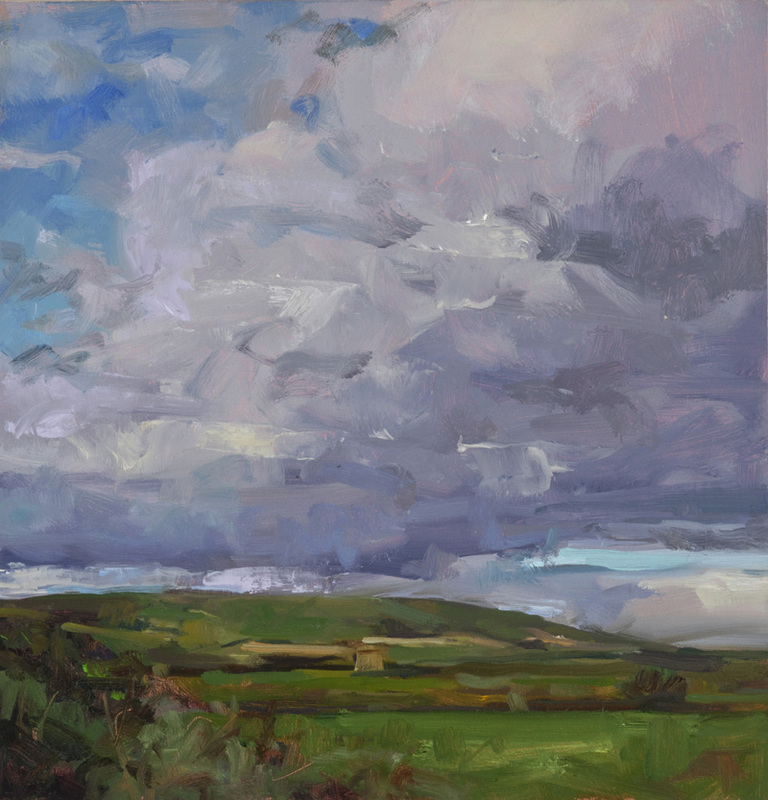 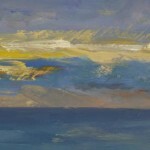 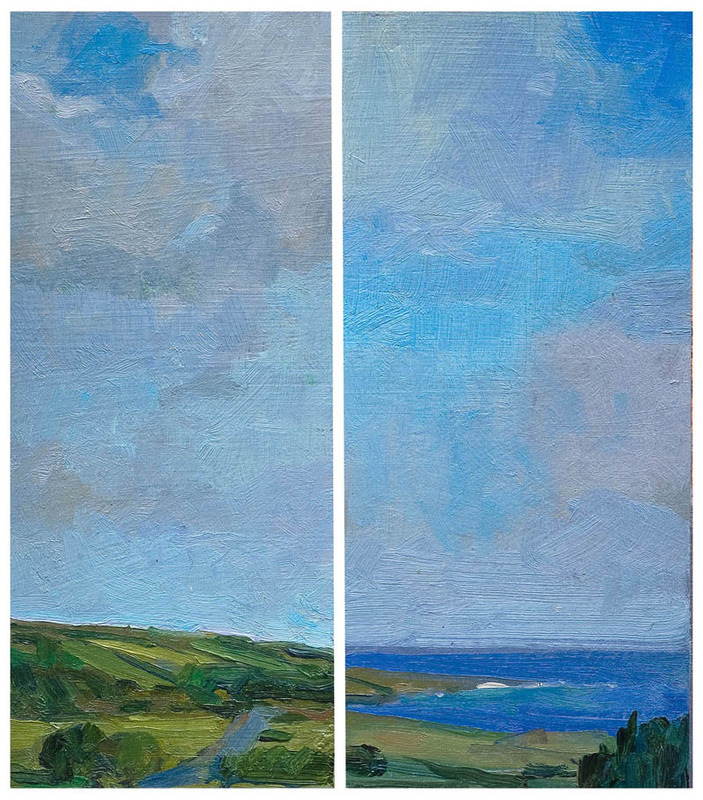 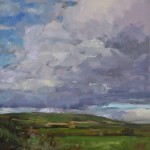 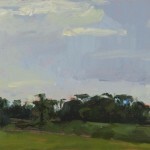 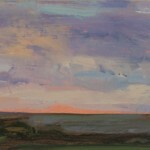 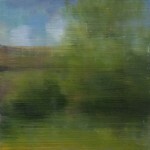 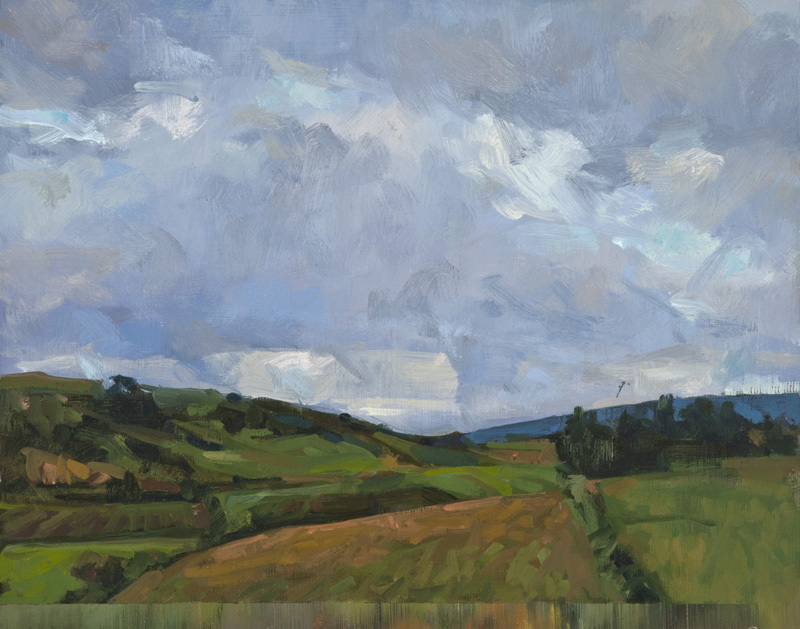 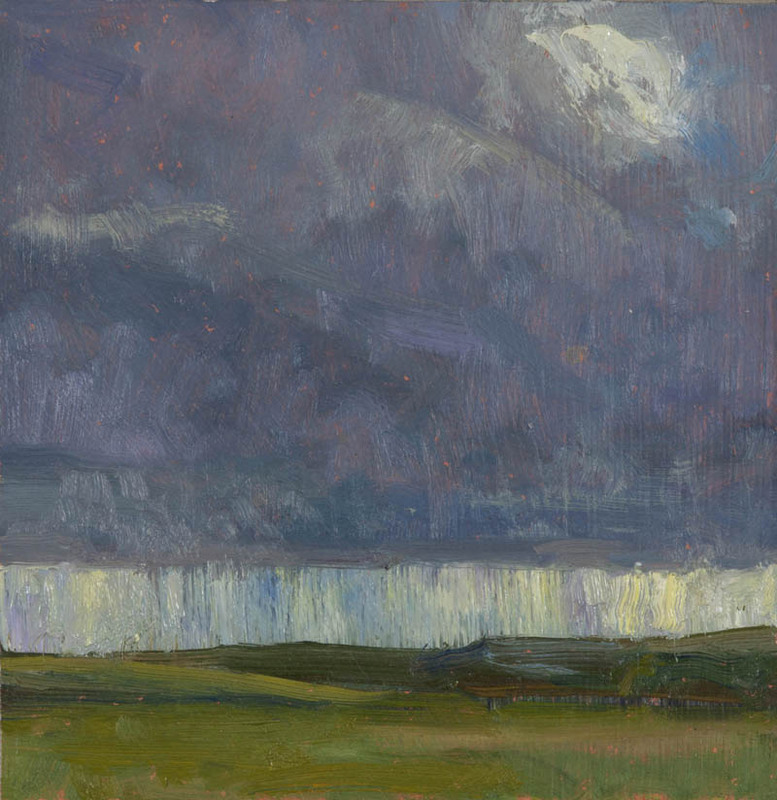 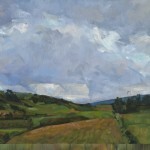 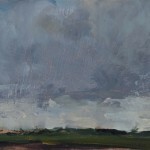 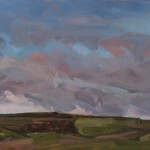 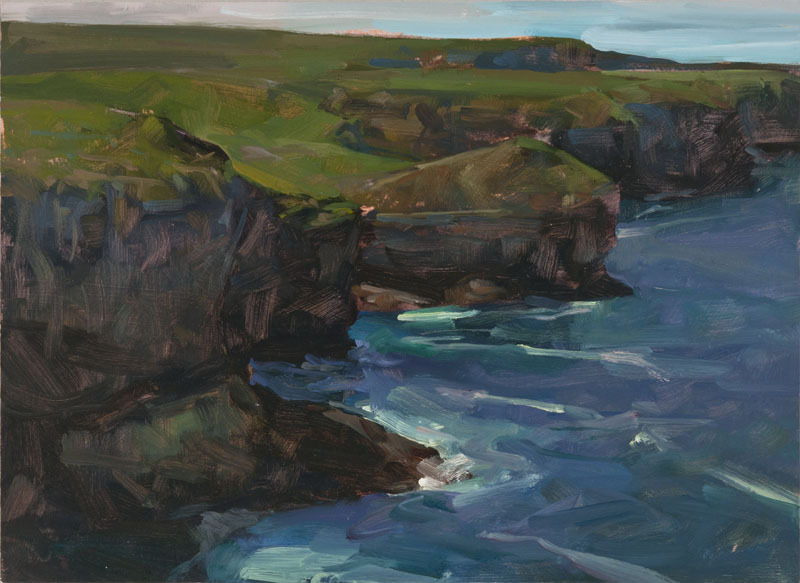 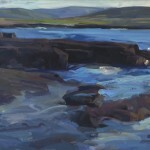 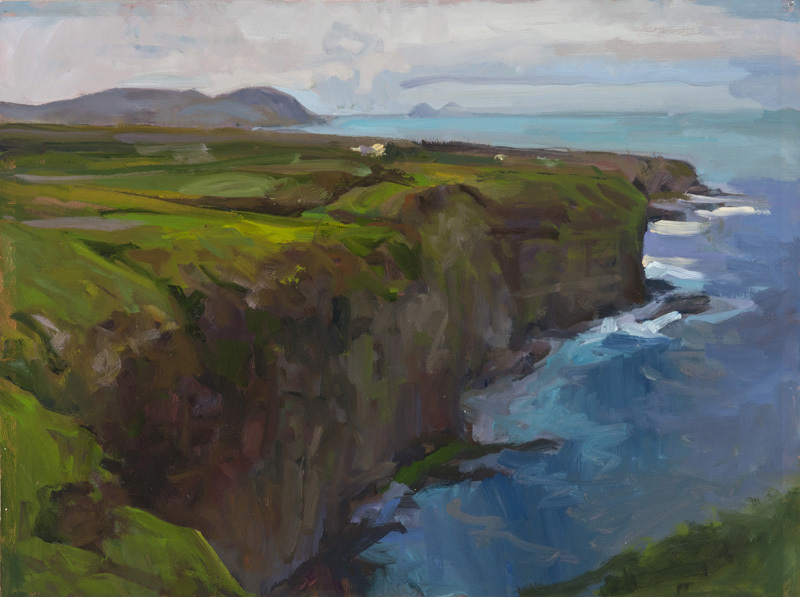 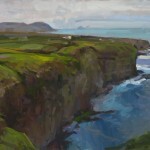 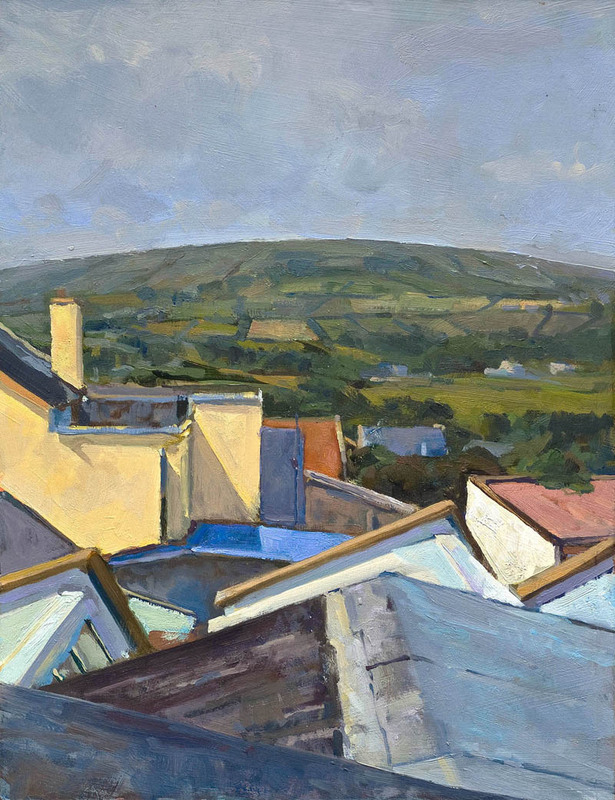 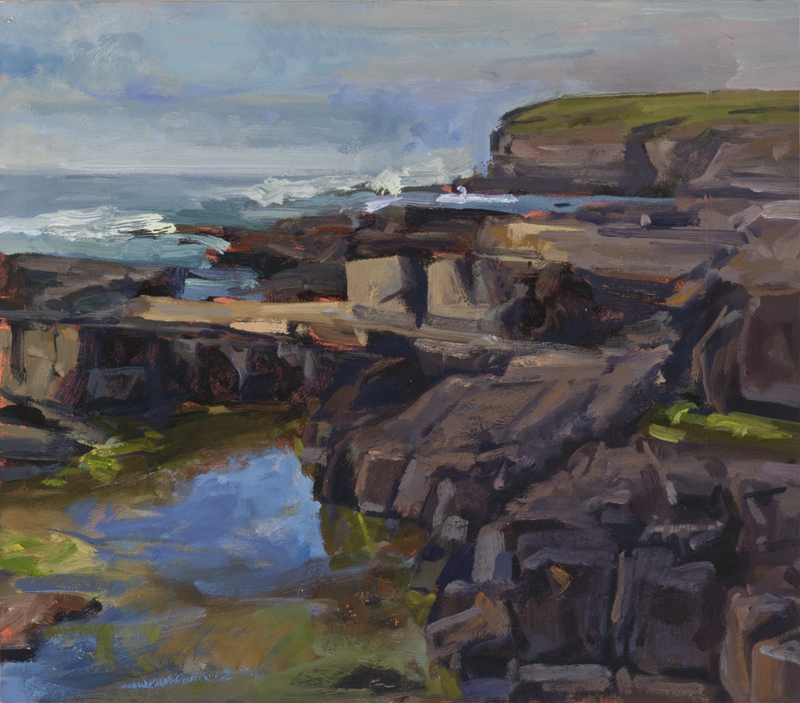 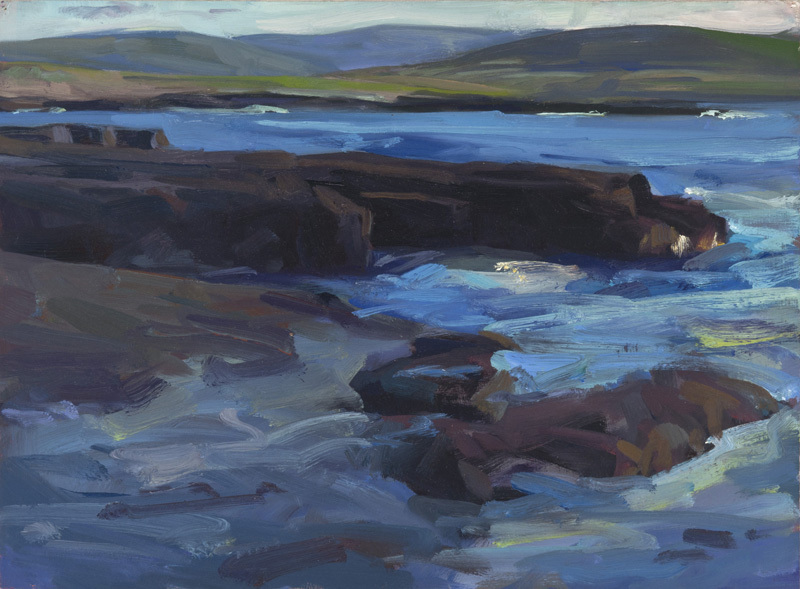 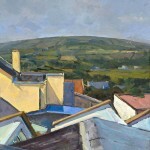 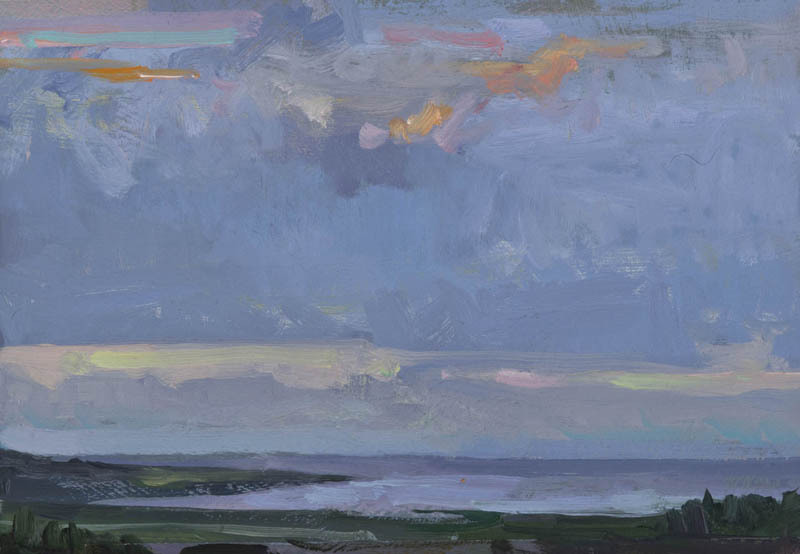 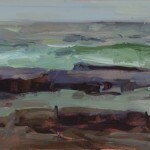 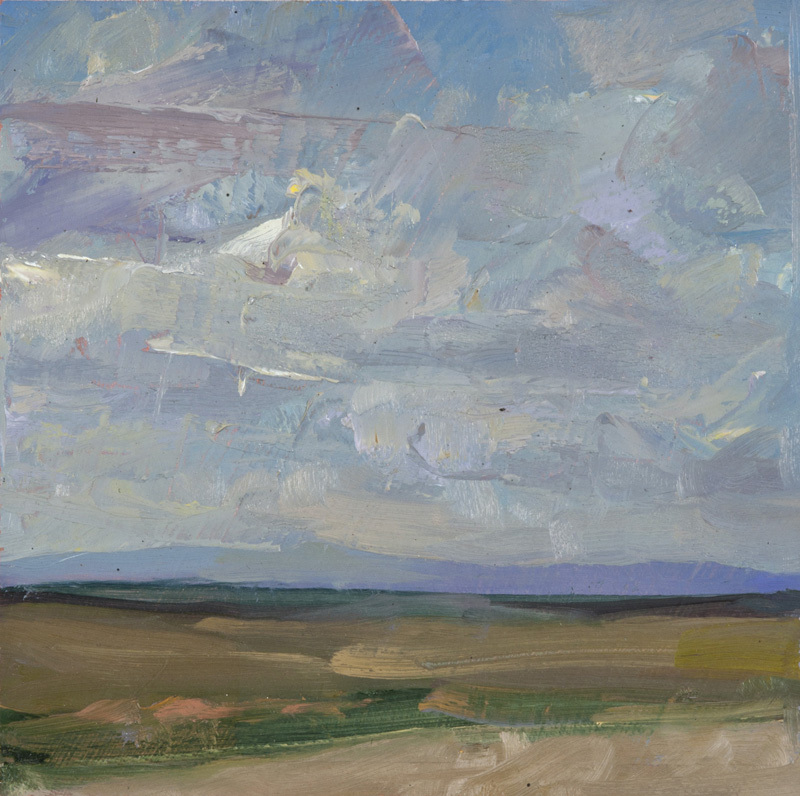 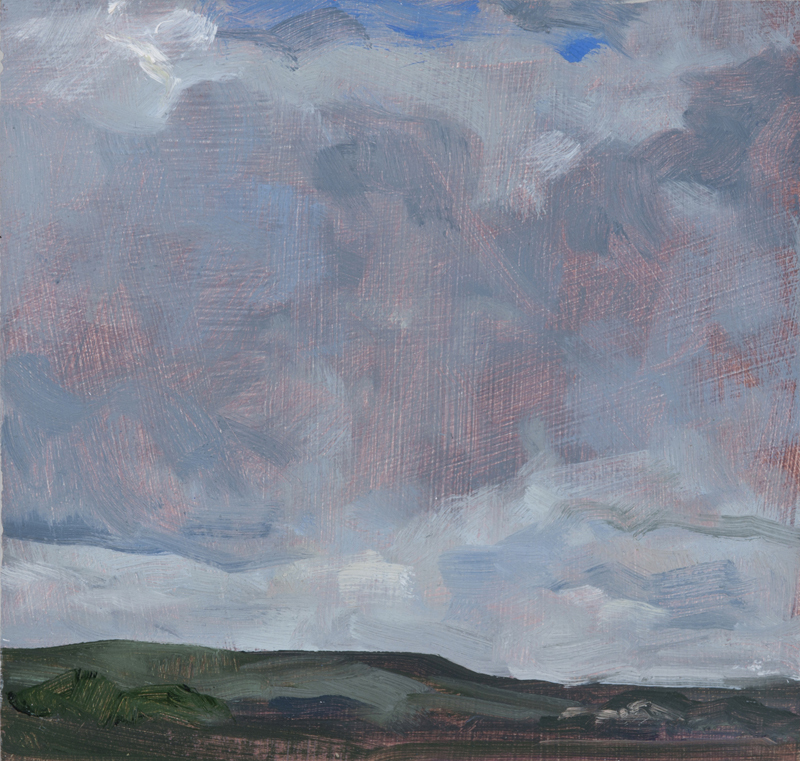 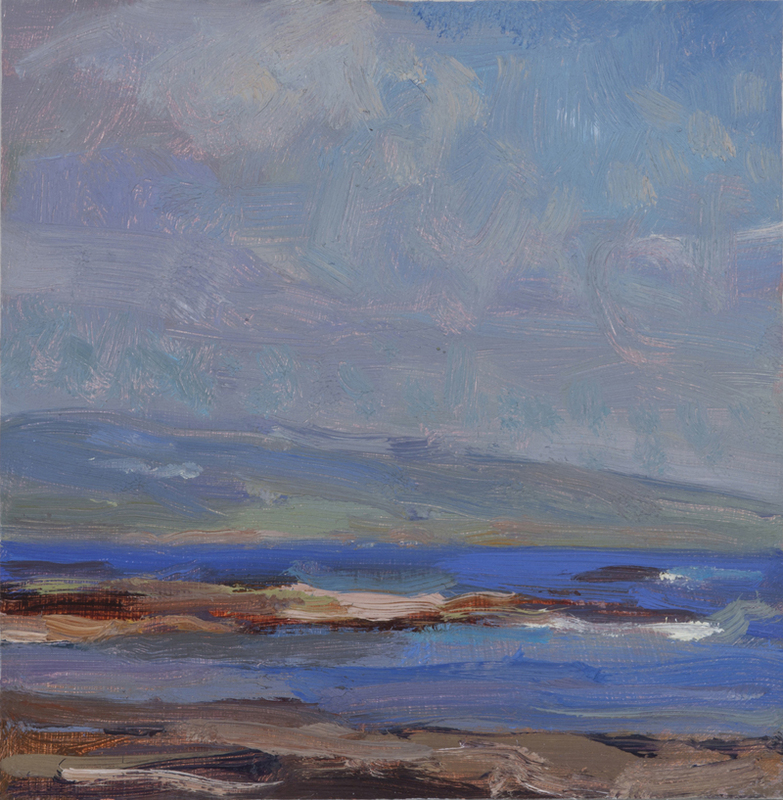 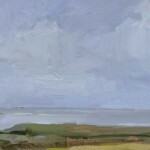 This entry was posted in Exhibitions, Ireland, Landscape Painting, Painting Trips on March 22, 2012 by Joe Forkan.